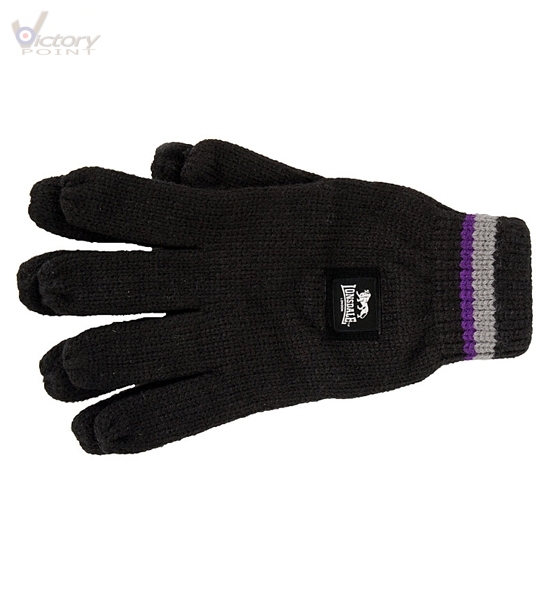 Lonsdale London Handschuhe/Barn Gloves. Handschuhe. Accessoires.